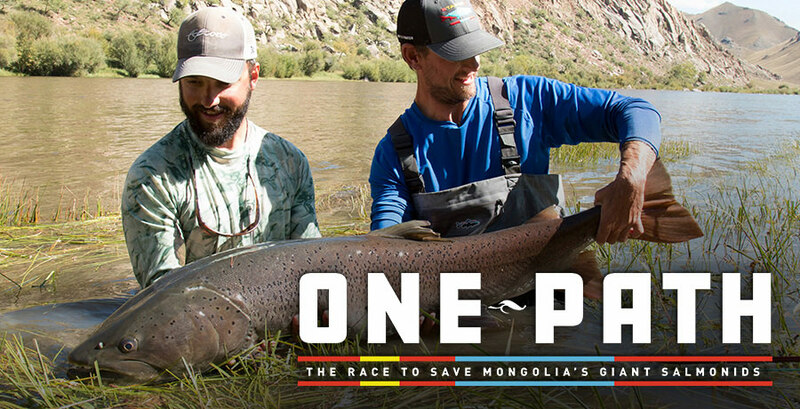 Join Fly Fisherman editor Ross Purnell as he travels by horse, camel, and raft through the land once ruled by Chinggis Khaan. His goal: Gain friends and allies in the region who will stand up for and protect what are ostensibly “the biggest trout in the world” and hopefully catch one of those giants in the process. Both goals seem idealistic, but this is one of those rare adventures where reality exceeds expectations.